The UK immigration rules are very strict. Every day many Thai people are refused a Visa to the UK. Every day people ask us “How do you get a UK Visa for a Thai?”. 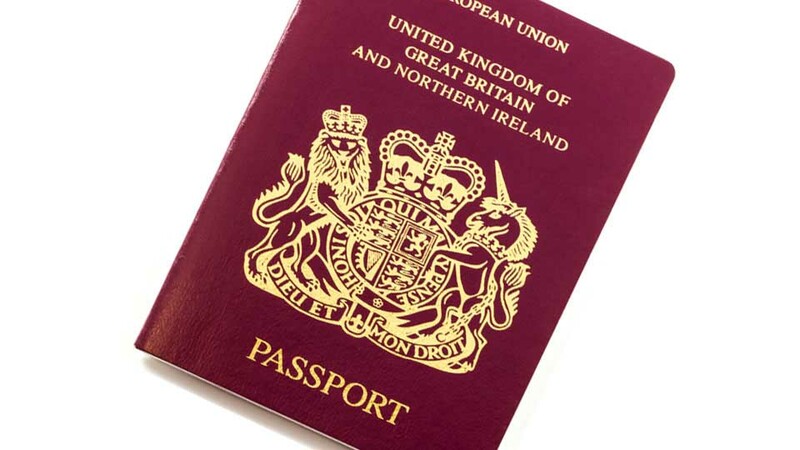 We are a Thailand based visa company and have 13 years of experience dealing with the British Embassy and fully understand their full visa requirements. Obtaining a UK visa be it a UK tourist visa or UK fiancee visa or UK settlement visa is a predominately about presentation, documentation and saying the correct things, and at Key Visa we understand after years of experience what will be successful and what will not as we do not get paid until a visa has been awarded and below is what we do to make sure you get the visa first time to the UK. We train your lady also how to be polite and say the correct information to the Immigration in the UK when the documents and passport have been collected or we can post to your Thai partner’s home if they so wish.